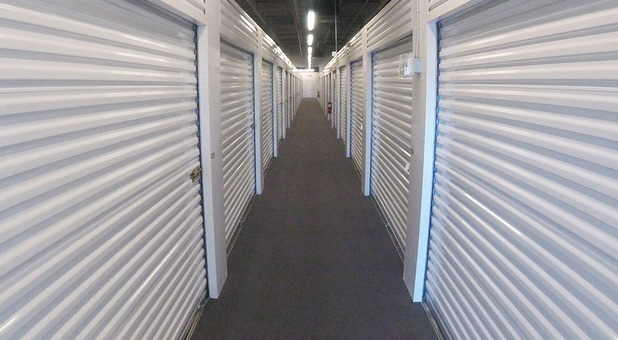 Ready to solve your storage problem? Come visit us at U-Stor-It Westmont! 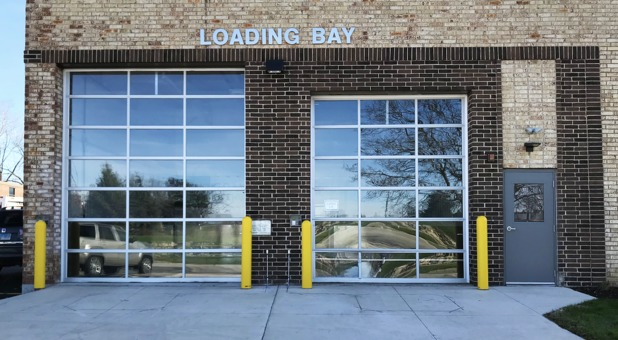 Our facility is conveniently located at 701 Blackhawk Dr in Westmont, IL, across from the parking lot of Ty Warner Park near the Illinois Gymnastics Institute. Just a few blocks from Westmont High School and Willow Crest Golf Course, we're easy to find and access from anyone in Westmont. Whether you’re located in Westmont, Hinsdale, Oak Brook, Oakbrook Terrace, Clarendon Hills, or Downers Grove - we’ve got you covered! 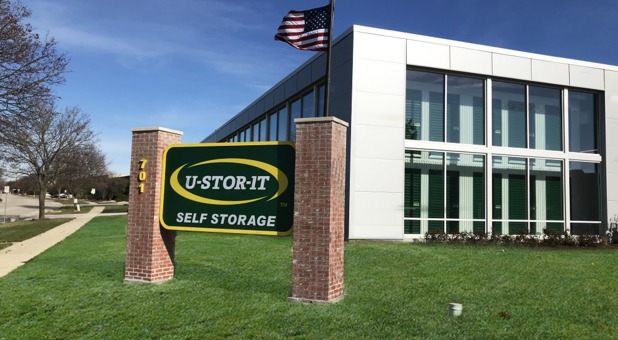 With amenities like climate controlled units, drive-up access, and online bill pay, it’s no wonder that U-Stor-It is one of the top choices for storage in the Westmont, IL area! 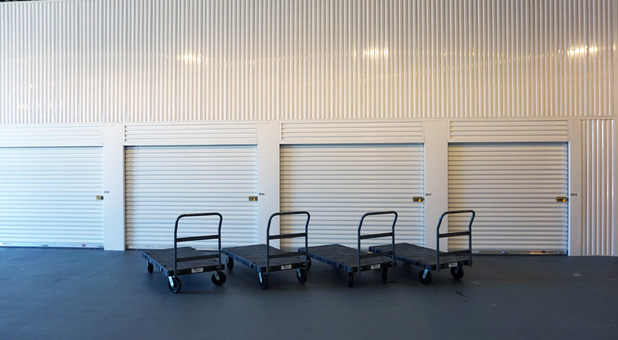 Our friendly staff is ready to help you find a storage solution that is personally catered to your needs, and we think you’ll like what you see when you visit our property. 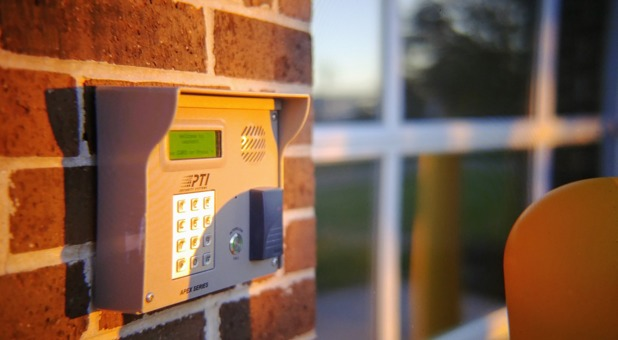 Our facility is fenced and gated and equipped with security cameras, and we take a hands-on approach to keeping our property secure. 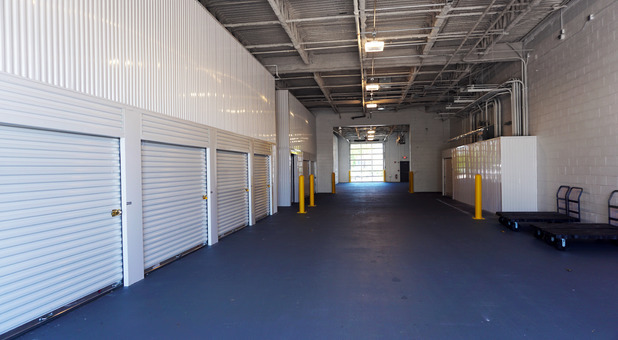 Whether you’re looking for a well-protected place to store your furniture and personal items or even need boxes, packing supplies, or a truck to rent, we’ve got you covered. Come visit us and let us help you get started today! Come visit us at U-Stor-It Westmont! 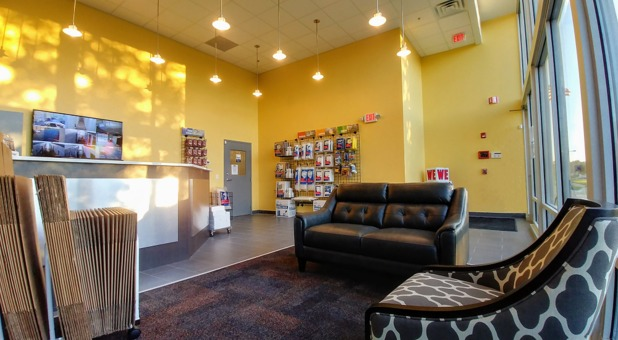 Our facility is conveniently located at 701 Blackhawk Dr in Westmont, IL, across from the parking lot of Ty Warner Park near the Illinois Gymnastics Institute. 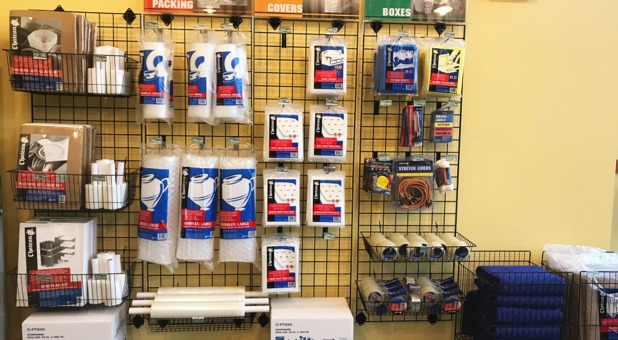 Whether you’re located in Westmont, Clarendon Hills, Hinsdale, Oakbrook Terrace, La Grange, Darien, Woodridge, Downers Grove, Burr Ridge, Western Springs, or Countryside - we’ve got you covered!